Updated Friday April 5, 2019 by Whitby Minor Baseball Association. 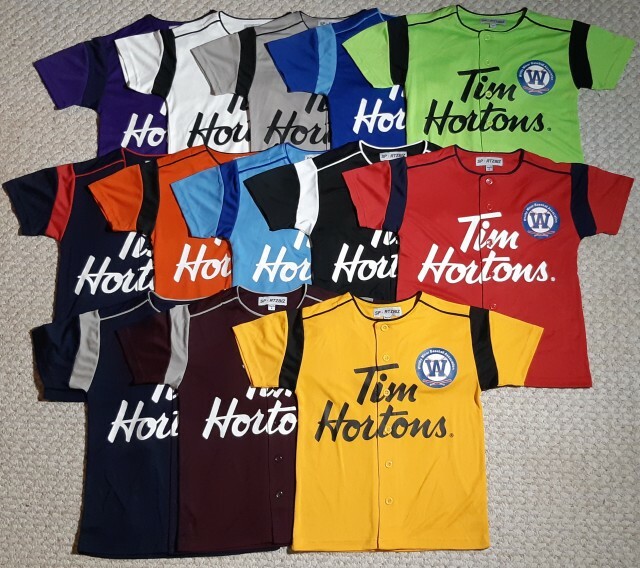 This year Whitby Minor Baseball is pleased to announce a partnership with Tim Horton's, providing uniforms from blast ball to squirt! They are a company who has taken pride in our community and support an active lifestyle for all of our young athletes.